Indonesian french furniture at affordable cost. We produce carving furniture made of mahogany wood Indonesia, best traditional hand made carving construction by skilled Indonesia craftsman. 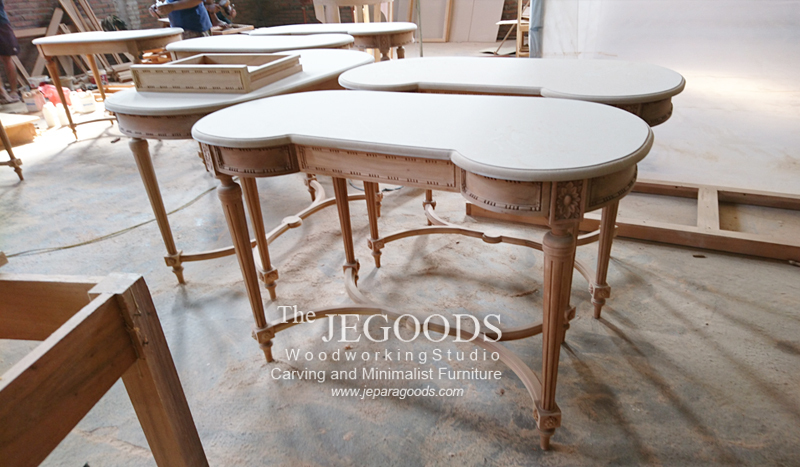 You are currently viewing french-carving-furniture-jepara-goods-indonesia-manufacturer at Ridwan Sunaryo.